For my first attempt at the art of blogging, I have decided to stick to familiar territory and address the topic of urban wildlife. At first sight, our towns and cities may not seem to be havens for wildlife but after researching the subject, I discovered that there is a lot more life amongst the concrete than is immediately obvious. Urban areas are often built up and covered by paving and tarmac, but also include rivers, canals and suburban areas with gardens and parks. The fact that urban environments are so densely populated means that there is often food readily available for scavenging and many places for creatures to find shelter and nesting places. 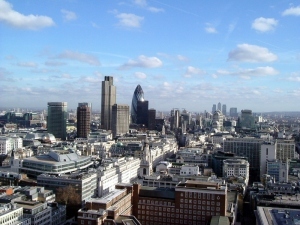 In Britain, the urban landscape is heavily populated with a variety of wildlife. 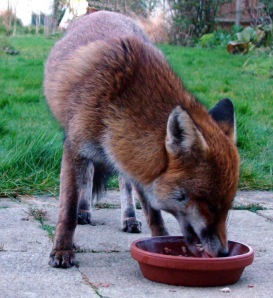 Red foxes, rodents, a variety of birds, squirrels, insects, amphibians, bats and sometimes even badgers can be found scavenging on scraps of food left by humans and nesting in buildings. A couple of years ago I realised just how much urban wildlife there was when I found a mouse nesting inside one of my trainers which I promptly put outside in my garden, only to find that a fox had run off with it and it was then never to be seen again. In fact, I later discovered in my garden in south east London, that there was a whole family of foxes living there which seemed to be multiplying rapidly much to the horror of my next-door neighbour who was keeping chickens. Suddenly I realised that my own garden was full of wildlife- not only foxes, but visiting cats, birds, insects and many other creatures appeared on a daily basis. Red foxes are widespread in urban areas throughout the world. They populate many Australian, European, Japanese and North American cities and thrive in the urban environment. Fox populations are generally higher in urban areas than rural areas. 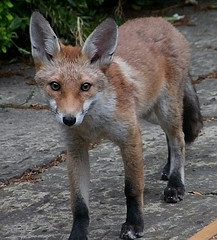 Colonies of foxes were first established in Britain in cities such as Bristol and London during the 1940s. 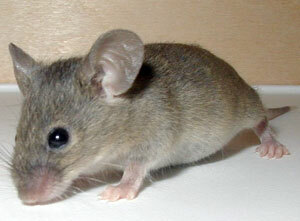 They survive well in cities because they are not limited by food in urban areas. Most eat a wide range of food items and food is often deliberately provided by householders. Foxes also eat a large variety of wild food stuffs including fruit, invertebrates, and small mammals and birds. Fantastic first blog, extremely informative! I also reside in south west London and see a lot of foxes! Look forward to Reading your next installment! I’d like to suggest that there is a hidden assumption in the collection of animals presented – that to be included in such a list an animal must be a bird or mammal. I have seen a variety of other animals surviving in urban settings: spiders are very common, and I live in a city where silverfish show up with no evident food around for them to eat, and – once on a visit to Trinidad Bolivia – was awakened at night by the choruses of frogs at “that time of year.” So urban wildlife can be a very rich assortment of unexpected characters!